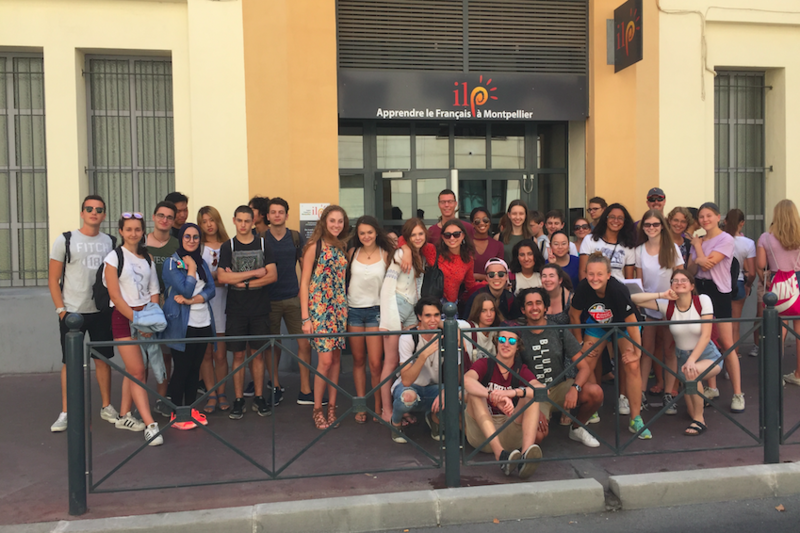 Study and have free time to discover Montpellier and its region. Complete the standard course with two mini-group classes and deepen your knowledge. Combine the standard programme with specific classes to study based on your objectives. 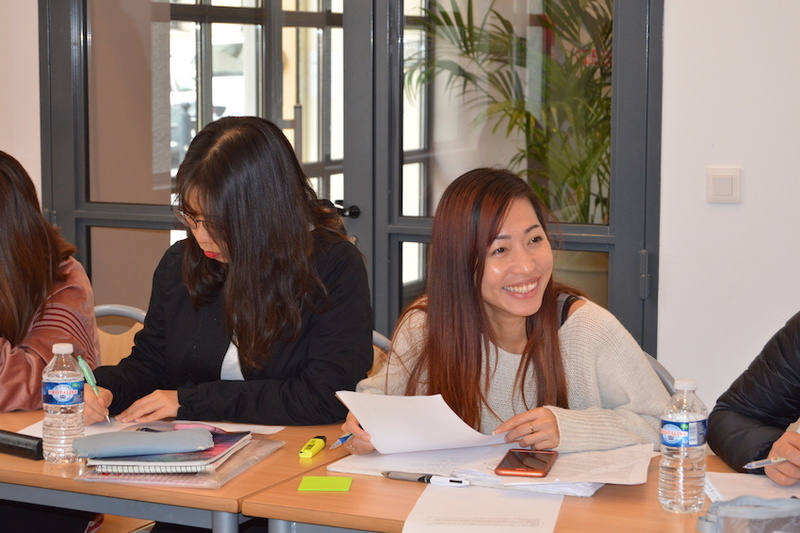 Prepare for official French exams with specialised teachers. 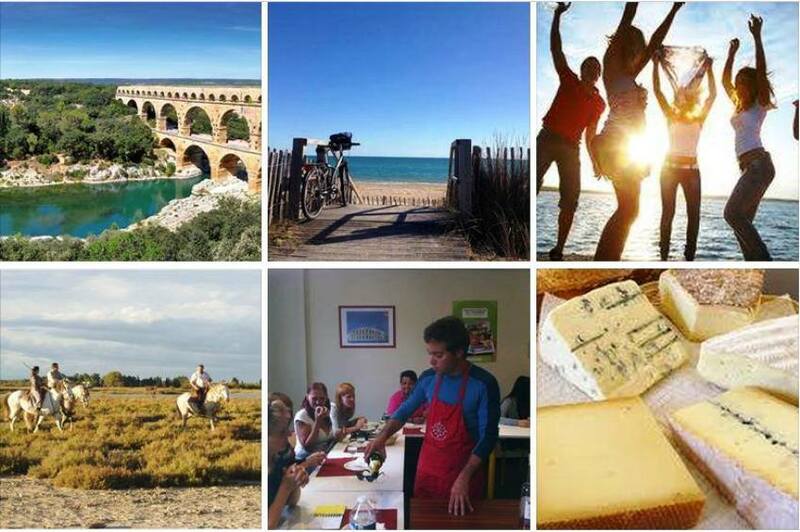 Learn French and participate in activities and excursions to discover the south of France. 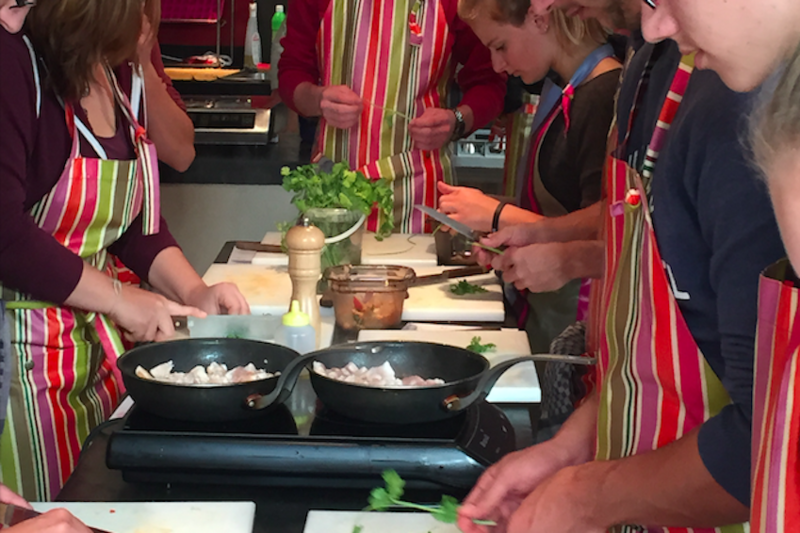 Learn French and discover French cuisine with a Chef. 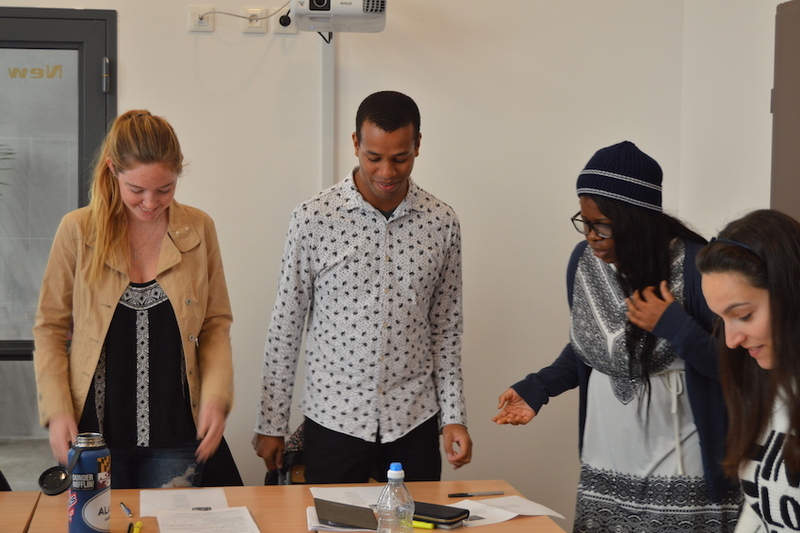 Optimise your stay by combining the intensive course with specific courses. Combine the standard programme with specific classes to achieve specific objectives. 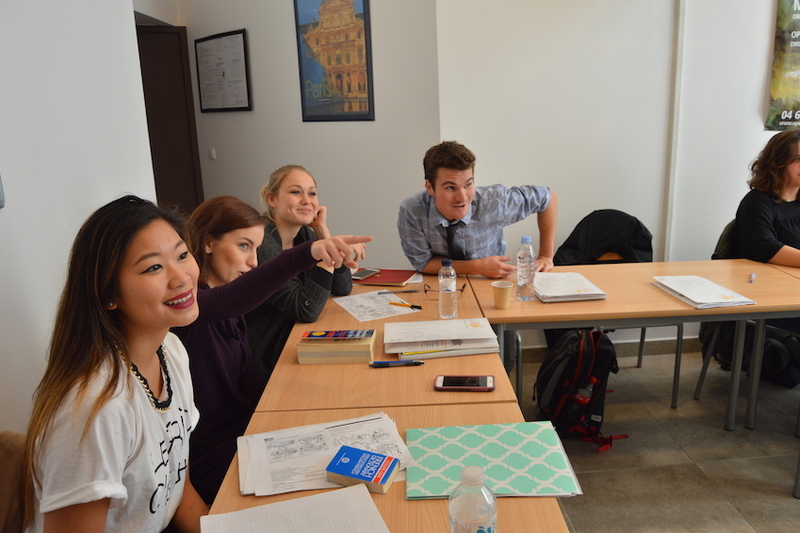 Combine the standard programme with mini-group classes – ideal if you need a visa. Combine the standard programme with specific classes for an accelerated programme. 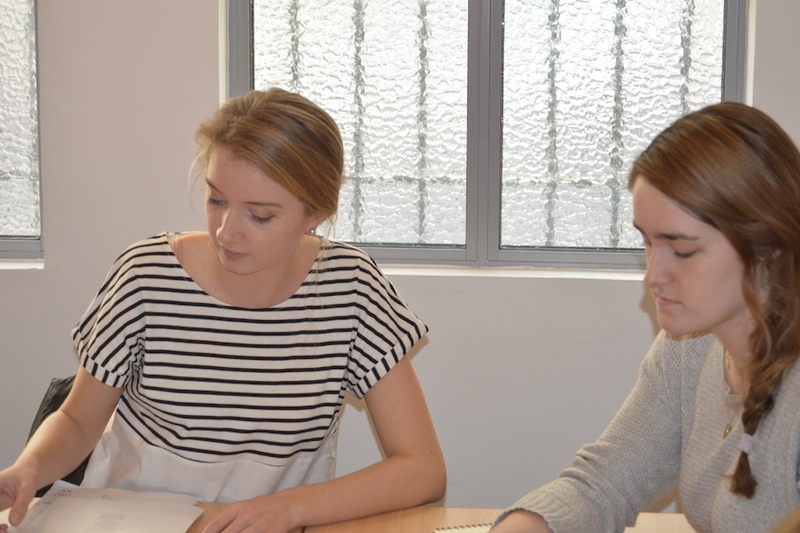 Develop the necessary skills for preparing for university studies. 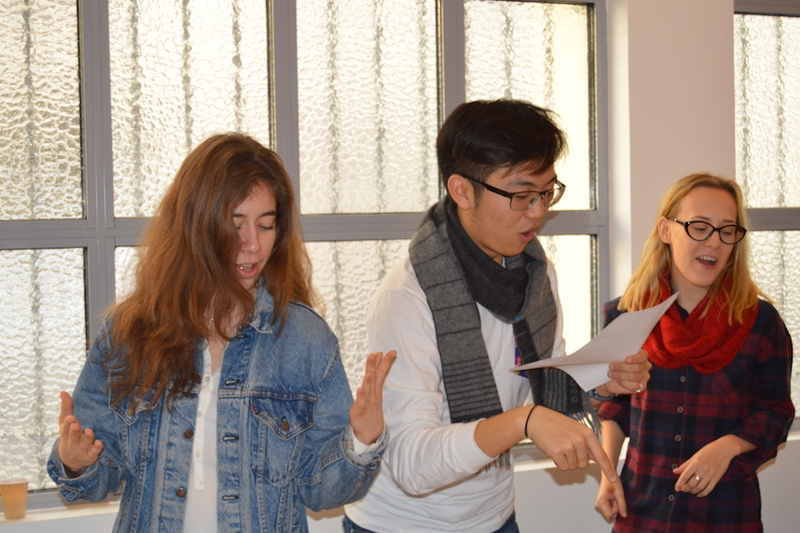 Prepare for the Abitur French exam. 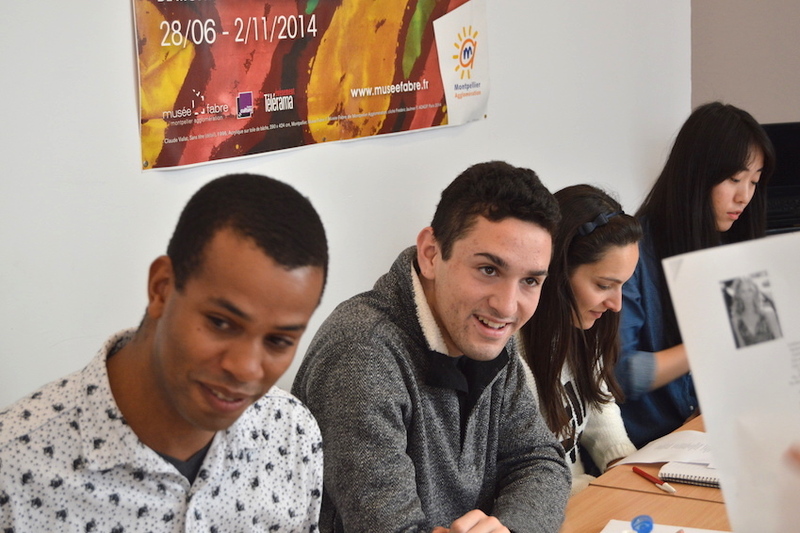 Programme for German students. 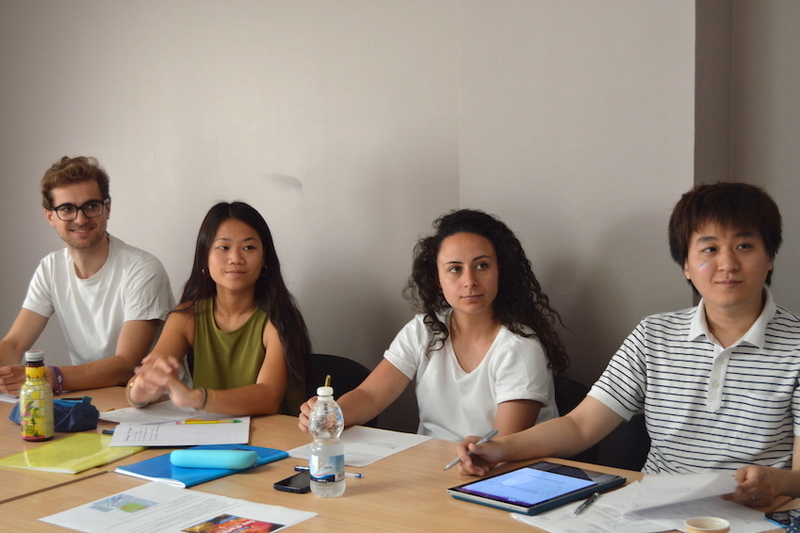 Learn French with an intensive activities program to discover the south of France.